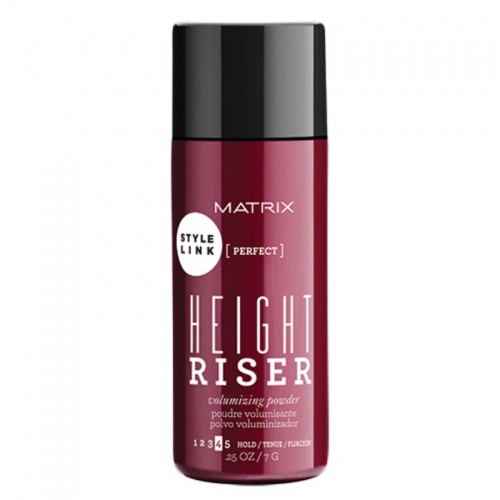 For a volumising powder that wont dull your hair, look no further than Matrix Style Link Height Riser. 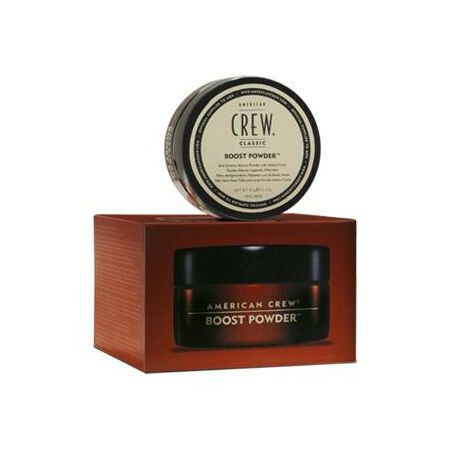 Simply shake lightly over your hair and massage into your roots, for instant volume. Evo Haze is ideal for bouffant styles and gives fine, limp hair volume and texture. 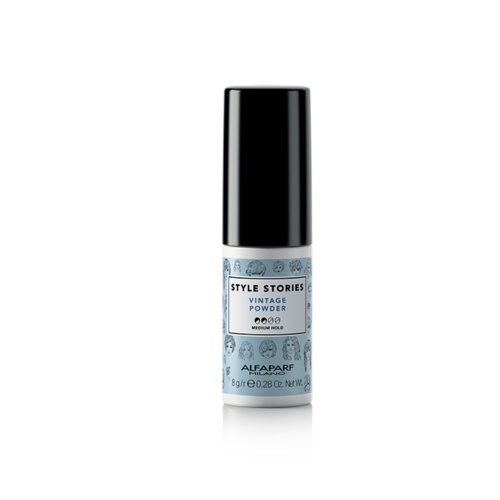 Just shake it gently over your hair for a soft matte finish with light control. 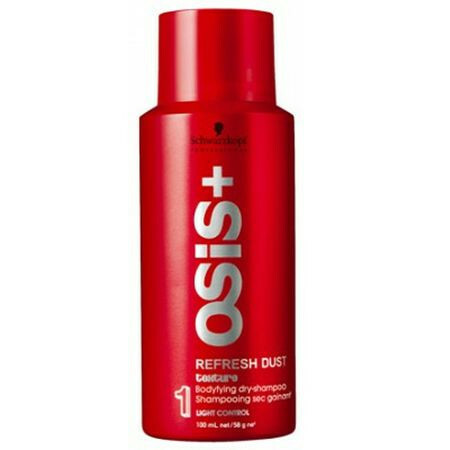 For when you need a quick hair refresher Osis+ Refresh Dust will have your hair feeling better in no time.